Facebook/VIBFAFounded in 2006 with an aim to both showcase talent and expose Vancouver audiences to the art of burlesque, this annual festival features engaging talks, educational workshops and other fun and fabulous supporting events, including two showcase evenings featuring many of the world's most sought-after burlesque performers, legends from the golden age of burlesque, and the best of Vancouver's own glitterati. Facebook/Vancouver Cherry Blossom FestivalFight the hordes of Instagrammers and celebrate Vancouver’s cherry blossoms at the annual Vancouver Cherry Blossom Festival. Highlights include the Cherry Jam concert at Burrard Station on April 4th and the new Nights of Light on April 12th, which is a free, multi-sensory evening showcasing illuminations, artists, food trucks and more. 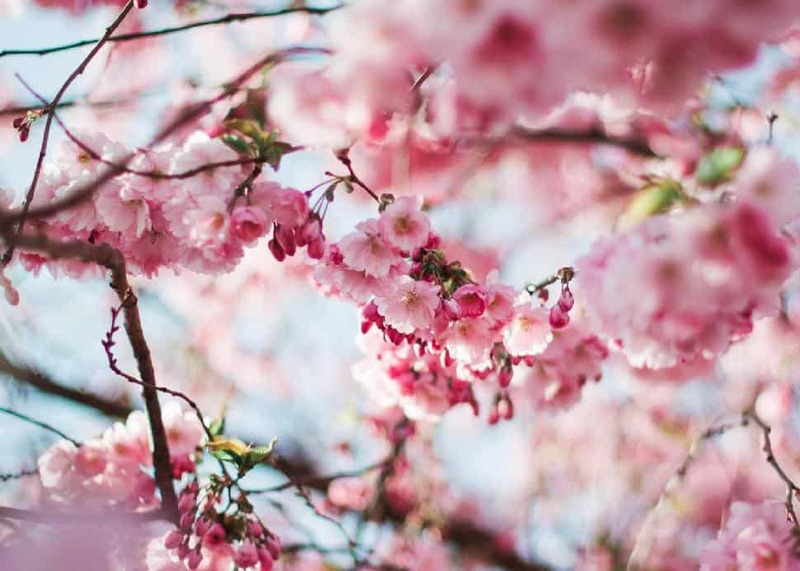 Facebook/NNMCCCelebrate spring with two days of themed events at the Nikkei Cultural Centre. 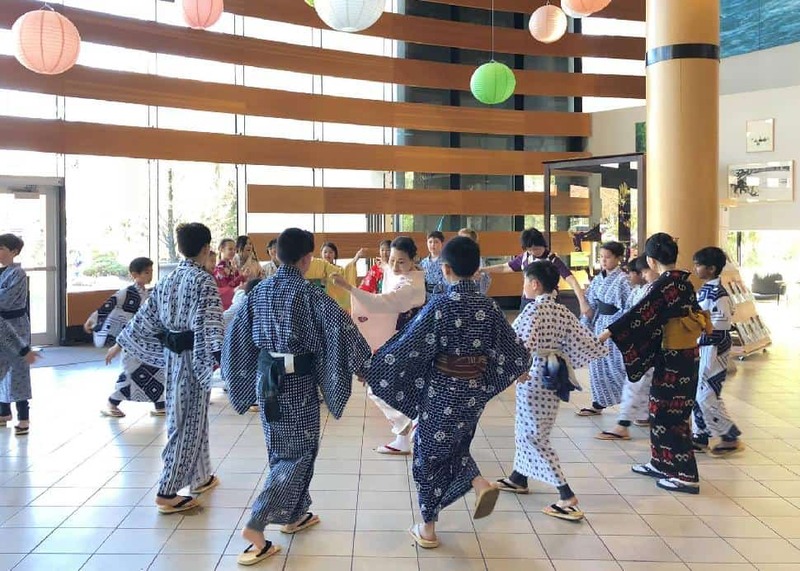 Highlights include kimono dressing, poetry and izakaya at the free O Hanami Eve event for 19 and up on Friday night as well as the all-day family festival on Saturday, which includes demonstrations of traditional dances and martial arts. Facebook/BC DistilledThe sixth annual B.C. 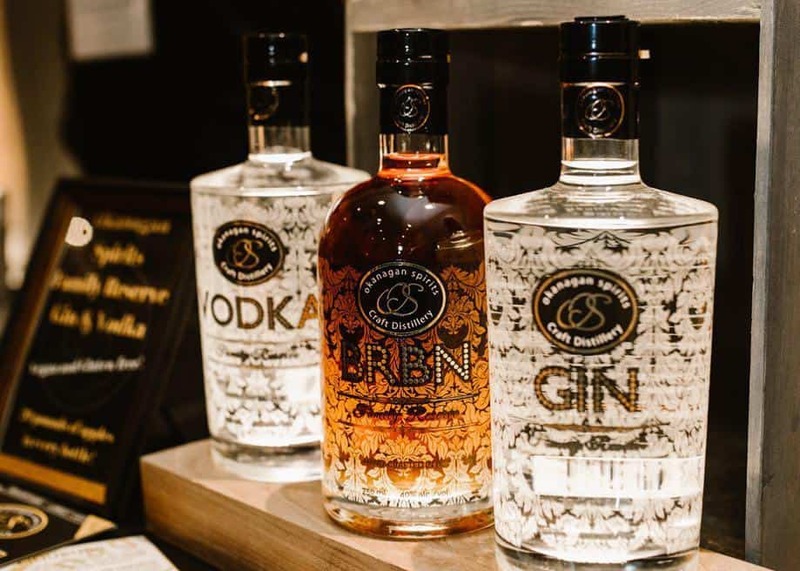 Distilled Festival, Canada’s premier artisanal distillery event, highlights 40 distilleries from across British Columbia, each showcasing their best products. The event offers enthusiasts a chance to taste the province’s top spirits, with canapés provided by local chefs. An on-site Legacy Liquor pop-up shop lets participants purchase bottles to take home. In addition, volunteers from the festival’s charity partner, Pacific Assistance Dogs Society, will be roaming the event with dogs, and offering tickets to a popular 50/50 draw. 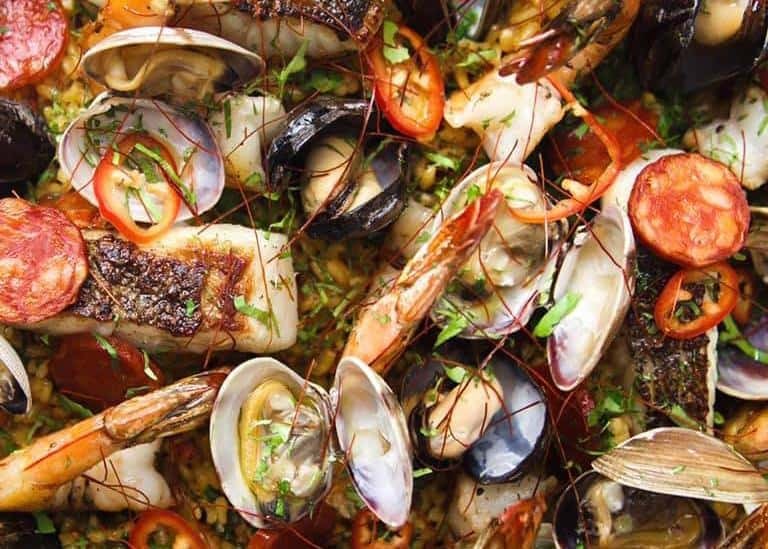 Facebook/BLVD YVRBeginning with a reception, the all-star team at Boulevard Kitchen and Oyster Bar will conjure up one of Spain’s most iconic dishes when it hosts a paella dinner in its elegant downtown dining room. Guests will enjoy a glass of Boulevard’s house sangria, followed by a Spanish-inspired three course dinner. Facebook/Wildebeest YVRWildebeest's Ian McHale will be joined by Roy Mckinlay of Canoe, one of Canada's top dining destinations, for a special collaborative dinner. 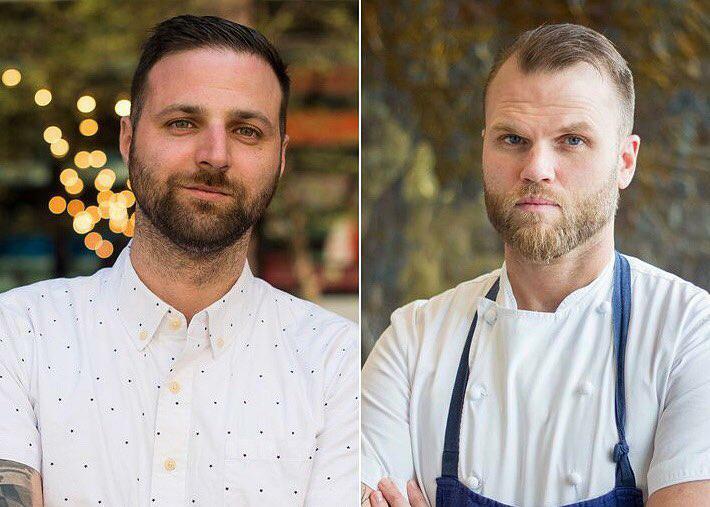 The Wildebeest Meets Canoe dinner will see McHale and McKinlay trade talents and courses during a seasonally driven, multi-course feast that spotlights signature nose-to-tail sensibilities. 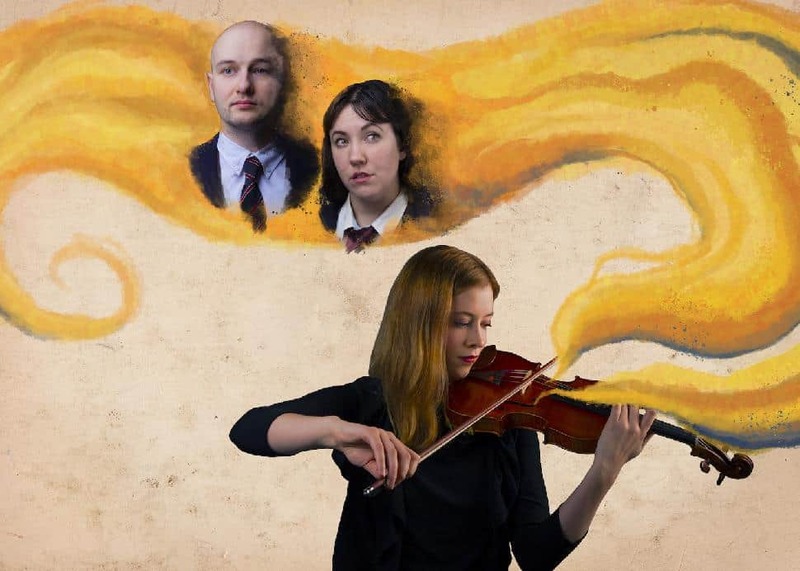 Delinquent TheatreDelinquent Theatre presents the world premiere of Christine Quintana and Molly MacKinnon‘s romantic yet tragic tale, Never the Last, as part of the SeeMore Theatre Series. Directed by Laura McLean, the story follows the passionate relationship between Sophie Carmen Eckhardt-Gramatté, one of the most innovative composers of early 20th century Europe, and expressionist painter Walter Gramatté. Set to a live score of Eckhardt-Gramatté’s solo violin works, the multimedia presentation blends movement and text to tell a heartbreaking tale of adventure, poverty and strife. 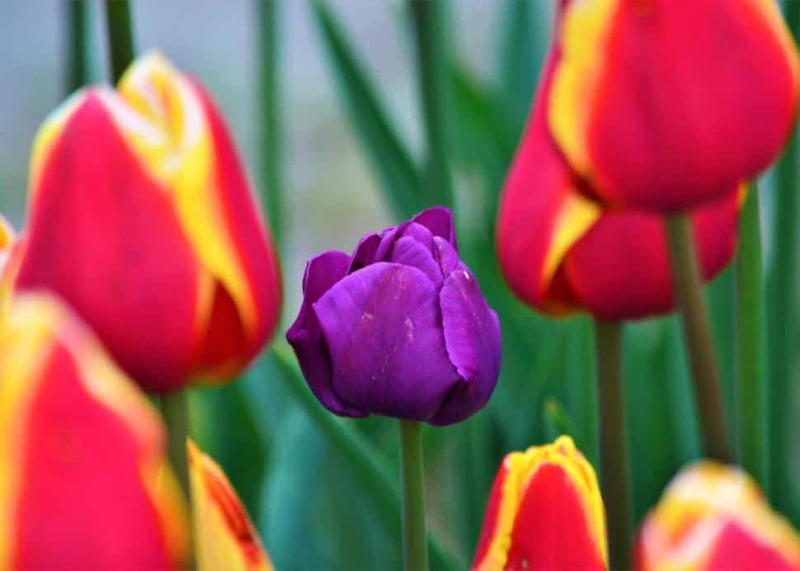 Taking place over a three- to five-week period, Tulips of the Valley celebrates spring flowers with fields of delight. The first two weeks of the festival will be celebrating over 10 varieties of hyacinths and 17 different varieties of specialty daffodils, before the tulips start to bloom later this month. Juke Fried Chicken gets loud and proud with Southern Pride Chicken on Friday, April 12th. Beginning at 10 p.m. at Juke’s Chinatown location, the event will feature drag-themed cocktails, canapés, a three-course Southern-style family feast and live performances by Vancouver’s Kendall Gender and Calgary’s Perla Coddington. Facebook/Dance House VancouverDanceHouse presents Momix, an astounding company of dancer-illusionists, in the Canadian premiere of Viva Momix. 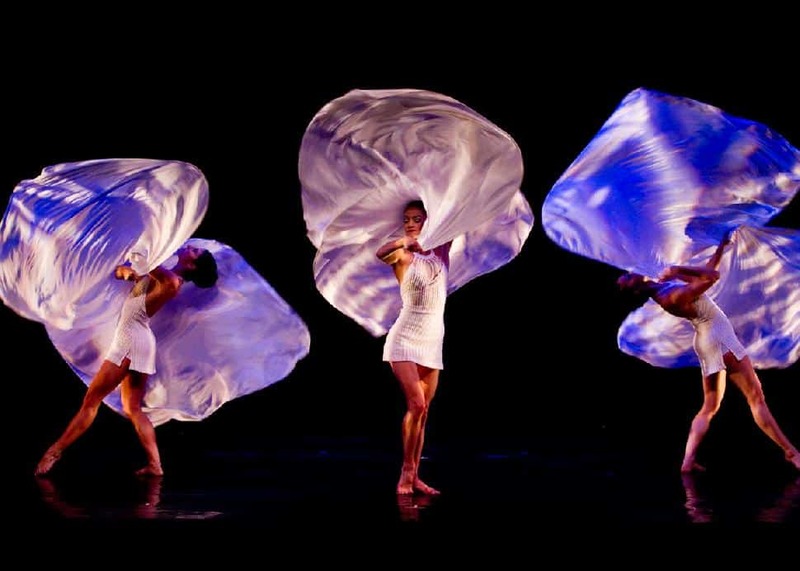 Helmed by artistic director Moses Pendleton, one of America’s most innovative choreographers and directors, Momix has been celebrated for its ability to conjure up a world of surrealistic images using props, light, shadow, humour, and the human body.